If you live in Maryland, you’ve been watching closely and waiting, stressed, on edge, and probably a little angry. If you don’t live in Maryland, let us fill you in. 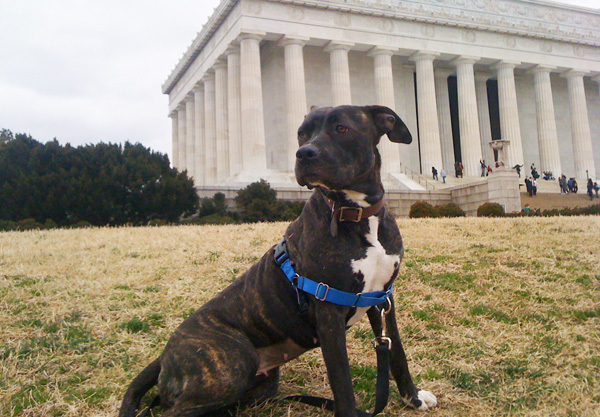 Last April, the Maryland Court of Appeals deemed all pit bulls “inherently dangerous”. They also enacted strict liability for landlords. This all stems from a dog bite inflicted on a child, by a dog who lived his life on a chain and was not adequately socialized. Our hearts are with the child and with the family. This is a horrible situation that no one should ever be in, but the fact is, it was the situation that the dog was in that caused the dog to bite, not the appearance or breed. The parents of the boy were going to sue the owner of the dog, but they decided to sue the landlord instead. (The landlord, a 92 year old woman, died before the case was over.) The Maryland Court of Appeals (Maryland’s highest court) ruled in favor of the boy’s family and against the landlord, saying that the landlord was responsible because she should have known that there was a pit bull on her property, and that all pit bulls are inherently dangerous. So what does this mean? Let me use myself as an example. I have pit bulls, shepherds, and a mastiff, and I own my home. Let’s say that someone breaks into my home and beats up my family. If my shepherd bites the person breaking in, it’s the fault of the guy breaking in because he broke in. But if, in that same situation, my pit bull bites the intruder, it’s my fault because I have a pit bull on my property and, therefore, I can be sued. This applies to all landlords. If a veterinarian rents the space that he uses for his practice and a pit bull bites someone in the waiting room, the person who rents the space to the veterinarian can be held responsible. On to the fallout. 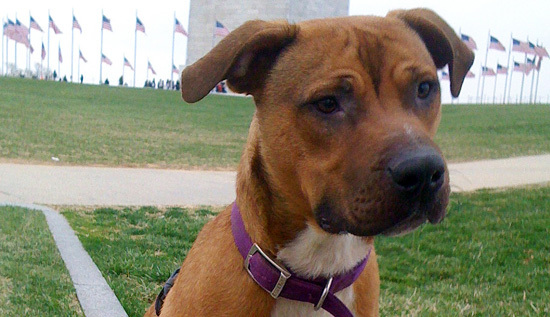 Landlords everywhere are banning pit bulls from their property. 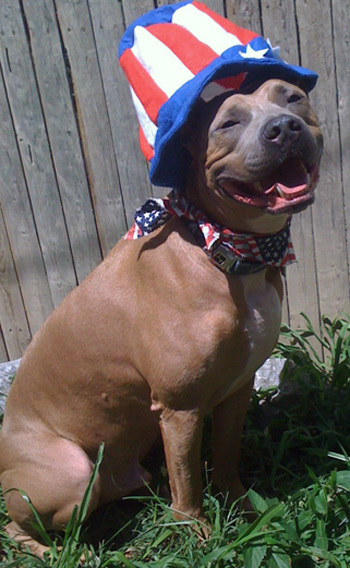 Insurance companies are refusing to insure households with pit bulls. 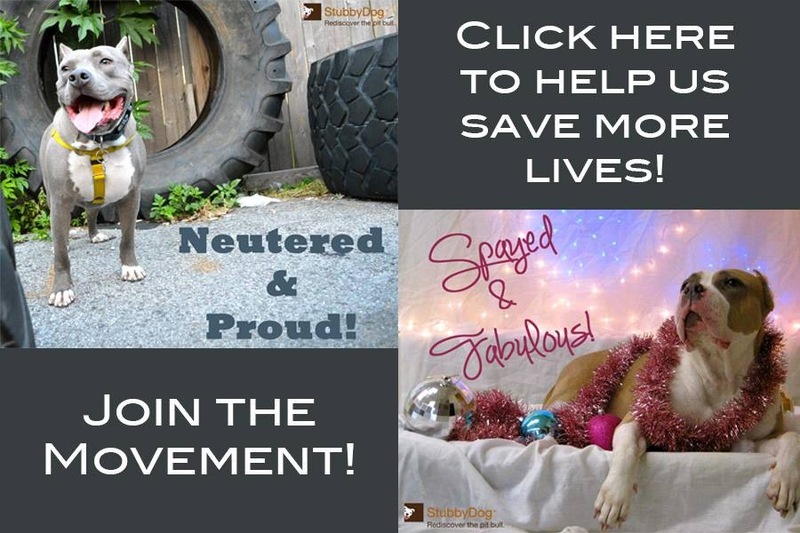 Shelters are filling up and having a lot more difficulty adopting out pit bulls. How can you help? The Maryland Legislative Session is going on now. A bill has been introduced that will overturn the court’s ruling and enact breed neutral dangerous dog laws that will hold owners responsible, and will target dogs based on actions, not by appearance or breed. They are set to vote on January 30th. Please, contact your representative and politely let them know that you support breed neutral dangerous dog laws, and ask them to repeal Tracey vs. Soleski.